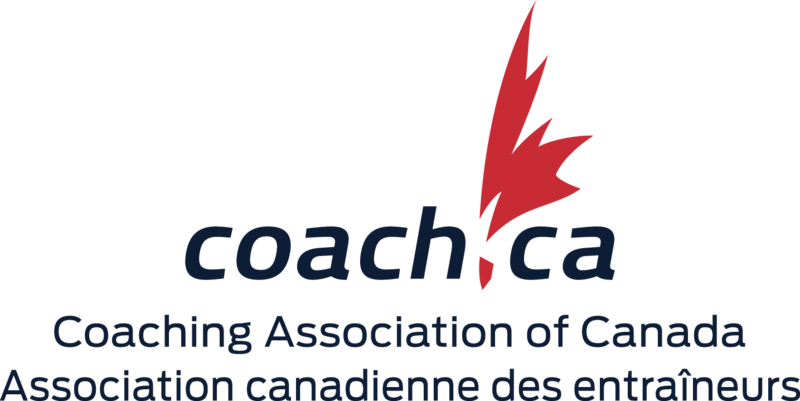 Canadian National Team Delegations are selected to represent Canada at the World Parachuting Championships and at other International Competitions, in which Canada may participate. The members of the Canadian National Team Delegation are chosen on the basis of parachuting skills and competitive excellence. CSPA endorses the Canadian National Team Delegations in order to encourage Canadian competitors to upgrade their level of skill and proficiency, to distinguish parachuting as a bona-fide sport, to educate the public on its finer points and to foster good international relations in the field of parachuting. A lot of hard work and personal sacrifice is involved in being a member of the Canadian National Team delegations. As representatives of Canada, they must maintain the highest standards of integrity, behaviour and good sportsmanship. The benefits to individuals are numerous and varied. Being a Canadian Team Delegation member is the highest competitive honour to which an individual may aspire. It gives the member a chance to demonstrate his/her skill, to travel and make new friends and to represent Canada in International competition. In addition, through their participation on the Team Delegation, individuals may derive satisfaction from having played some part towards the advancement of our sport - both on the technical and competitive level and in the field of Public Relations.